A living space with quiet elegance situated in upmarket building. 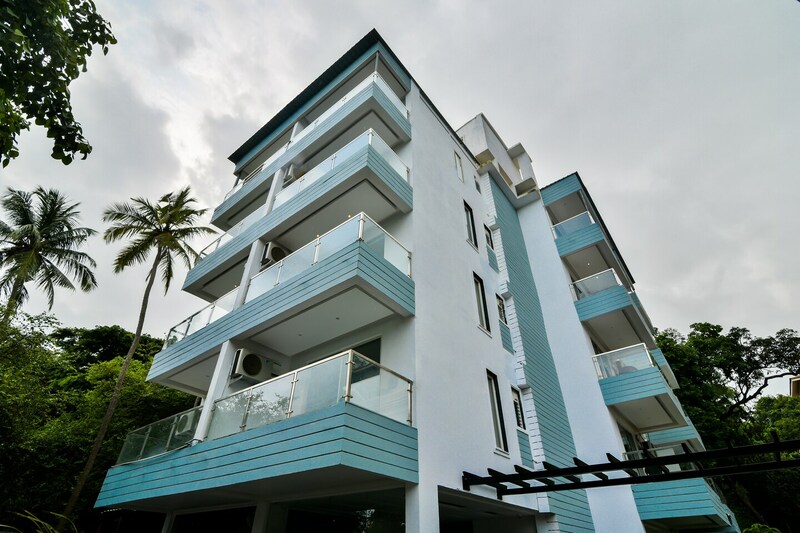 Edition O 30082 Baga Alchemy Creek is ideally located in the heart of Goa. A perfect choice for the business and leisure travellers, the hotel offers quality comfort at unbelievable prices. Maintained by a skilled and hospitable staff, we ensure to provide you an attentive and personalized service. The rooms have been designed per the taste of modern travellers with each element of decoration chosen passionately. You can find all the amenities like Swimming Pool, AC, Pre Book Meals to your comfort. Dont worry if you get short on cash, as there is ATM BOI, Syndicate Bank ATM and Citibank Atm located at a walkable distance.